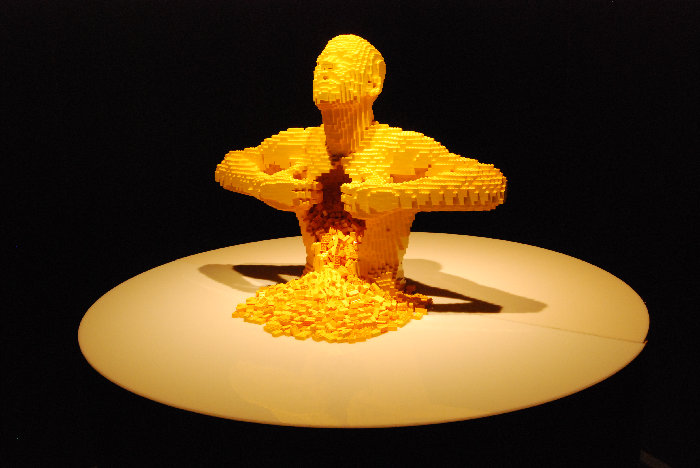 "Dreams are built... one brick at a time!” - Nathan Sawaya, The first LEGO® artist. Titled as one of CNN’s top ten “Global Must-See Exhibitions”, ‘The Art of the Brick᾿ is being exhibited at the ARA Art Center for the first time in Korea until February 4th, 2018. 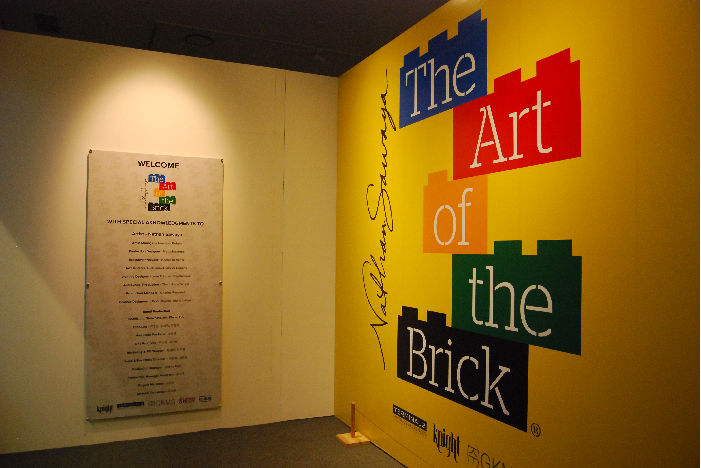 A total of over 100 works of art made using approximately one million LEGO® bricks are in display. It is filled with a variety of works, ranging from large three-dimensional sculptures expressing the dynamic motion of the human body in a curved line, to works expressing the anxieties of an artist and the values of life. Visitors will also find masterpieces of renowned artists recreated with LEGO®, including Gustav Klimt᾿s Kiss, Edvard Munch᾿s Scream, Leonardo da Vinci᾿s Mona Lisa and Auguste Rodin’s Thinker. 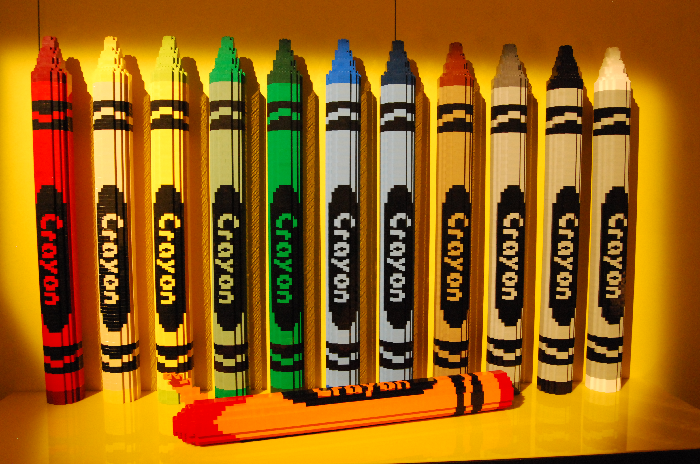 After the exhibition, there is also a space where visitors can make their own LEGO® sculptures.